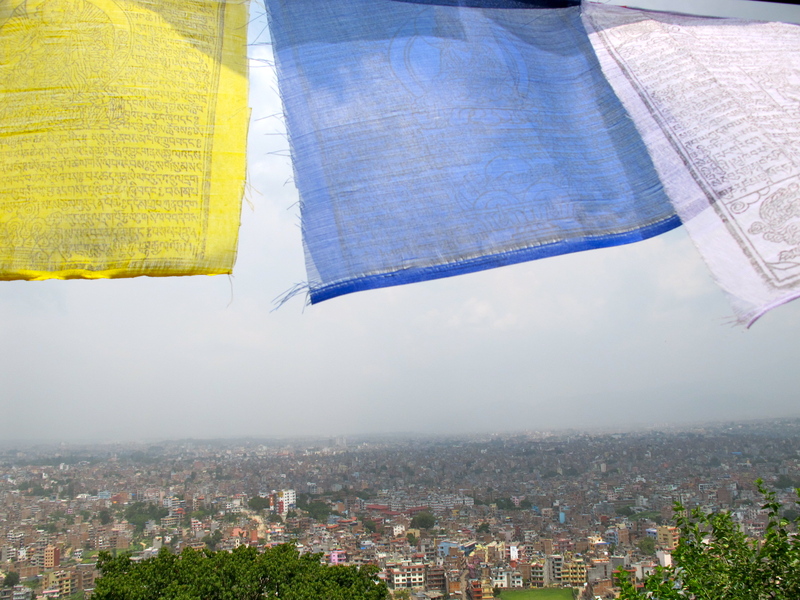 Kathmandu is the gateway to the Himalayas. Tucked away in the eponymous valley, the capital of Nepal stands at 1,400 meters (4,600 ft) above the sea level and for most visitors is just an entry point in transit to even greater elevations of the majestic mountains. Me – I like to linger and enjoy things close by before going for the mountain peaks. Kathmandu Valley, a UNESCO World Heritage Site, is a perfect place to acquaint yourself with the rich cultural tapestry that is Nepal.